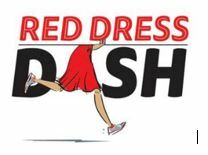 Throw on your favorite (or not so favorite ) red dress and DASH over to the Pembroke Mall to support women's heart health! It doesn't matter if you're a man or women, we need your support to fight the No. 1 killer of women - heart disease.